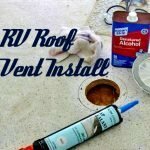 I like to do most of my own repairs and maintenance on my RV. I also enjoy making many modifications and upgrades to it. 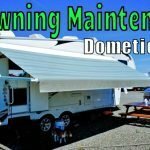 So, being a sort of DIY type guy and a full-time RVer I carry a decent assortment of tools. 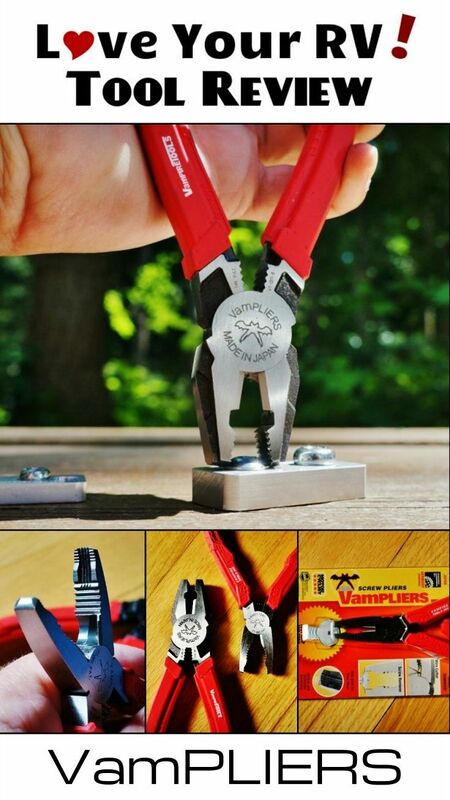 Recently a company called Vampire Tools offered to send me a couple of their screw extraction pliers called VamPLIERS for a review. 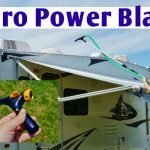 Judging by the other reviews I found online, mainly from mechanics, they looked like a really handy tool. 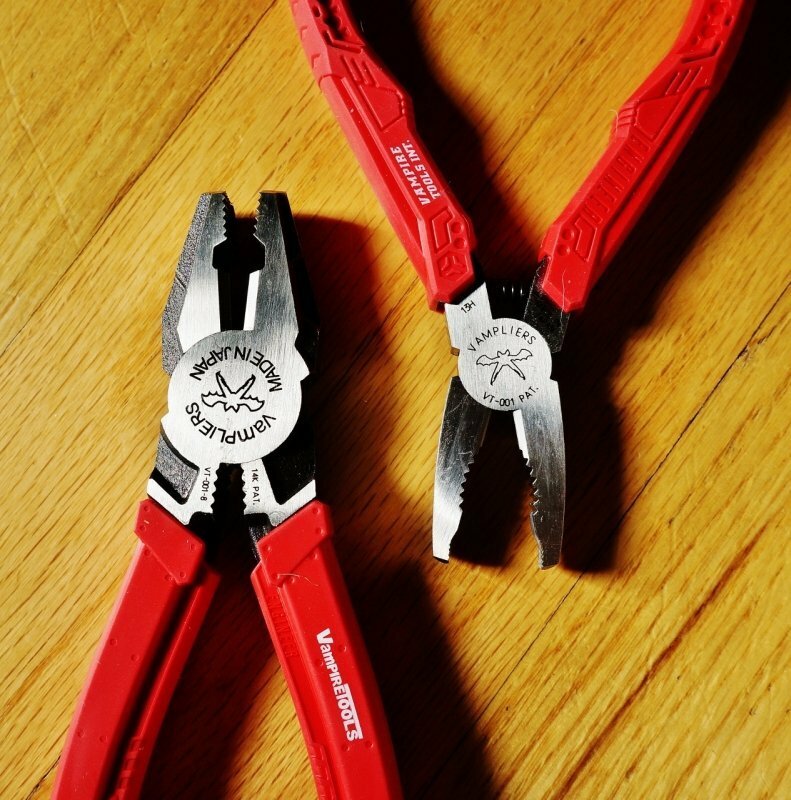 I was eager to add these to my pliers arsenal. Being an electronic repair technician by trade, I’m a bit of a pliers junkie. 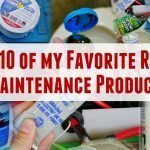 I’ve always invested money in high quality tools over the years, usually with names like Snap-on, Xcelite and Klein on them. I received two different VamPLIERS. One was the 6.25” regular model and the other a larger 8” long lineman type. They also included a couple metal test blocks with screws in them. 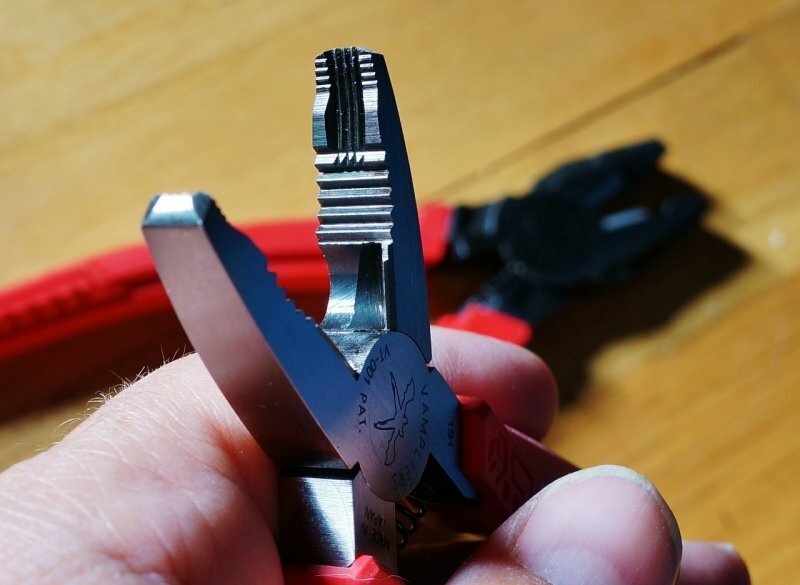 You see, these pliers are specially designed to remove screws where the head has become stripped or rusted making them impossible to get out with a screwdriver. 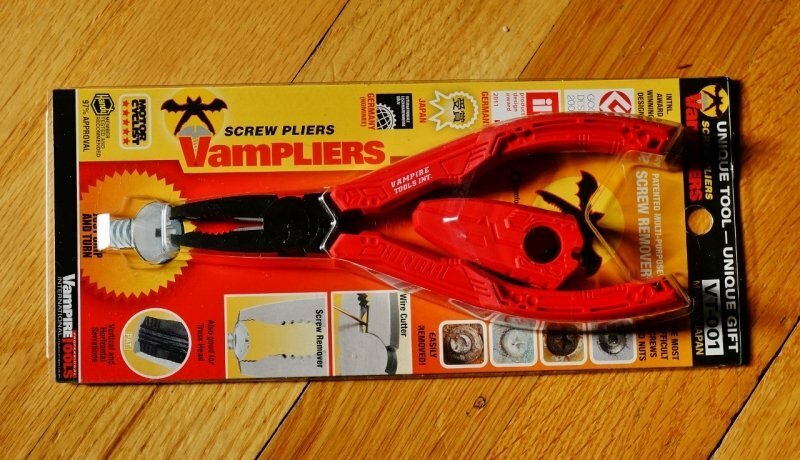 The VamPLIERS have specially designed teeth on the biting surfaces at the end of the pliers jaws. 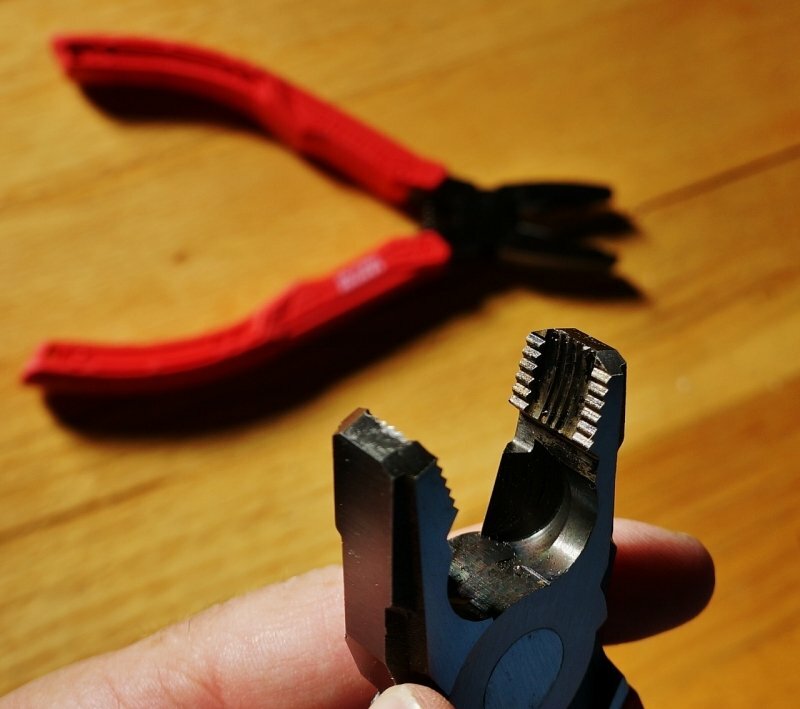 There are serrations going side to side like most regular pliers have, but there are also serrations going front to back. Plus the jaw is a concave shape to grip around the screw. This is obviously where the unique naming comes from as the business end of the pliers looks like a vampire jaw. 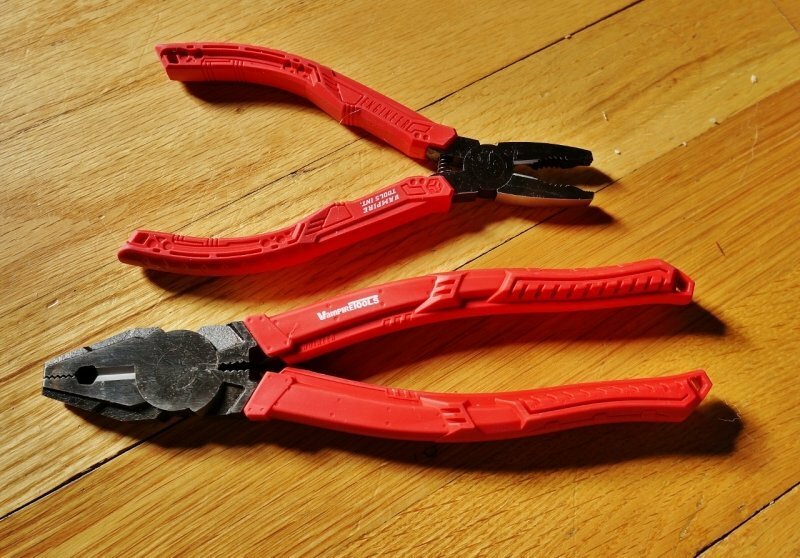 Once I got these pliers unpacked and into my hand I knew within seconds they were a good quality tool. After years of using hand tools, you can just tell quality from junk. 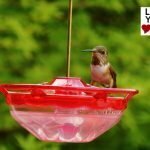 They were a good weight, well balanced and the soft rubberized handles felt great. The steel is smoothly finished and I was happy to see the words “Made in Japan” on them. 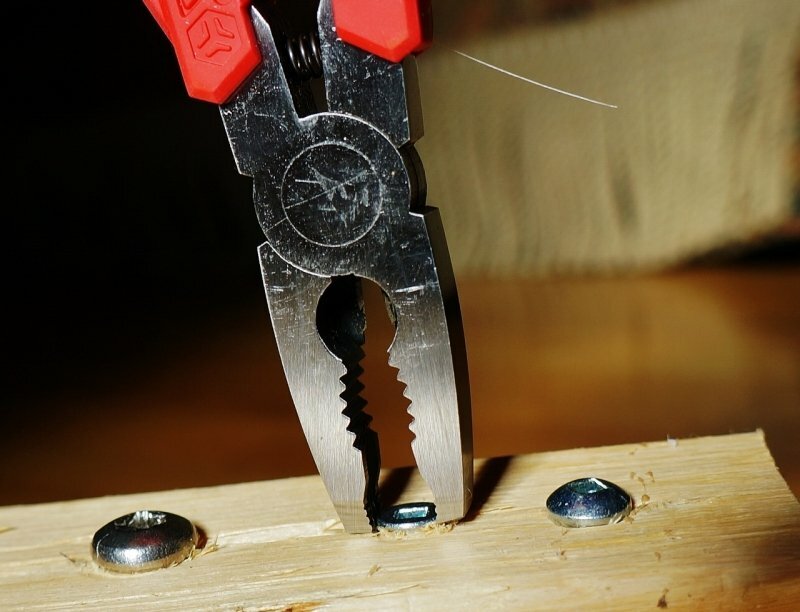 First, I tried the supplied metal test block and the pliers were easily able to grab the screws outside surface, bite in and twist them loose. I was most impressed. Second, I tried them on my own specially prepared test block. I drove some 1 ½ inch wood screws into a chunk of two by four. The VamPLIERS were able to grab on and twist them back out with little effort. Lastly, there was a sheared off bolt in our Ford truck that I had been meaning to deal with. No problem for the larger 8” lineman pliers. 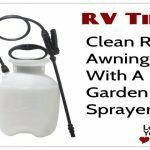 The VamPLIERS get a Love Your RV! two thumbs up for sure. 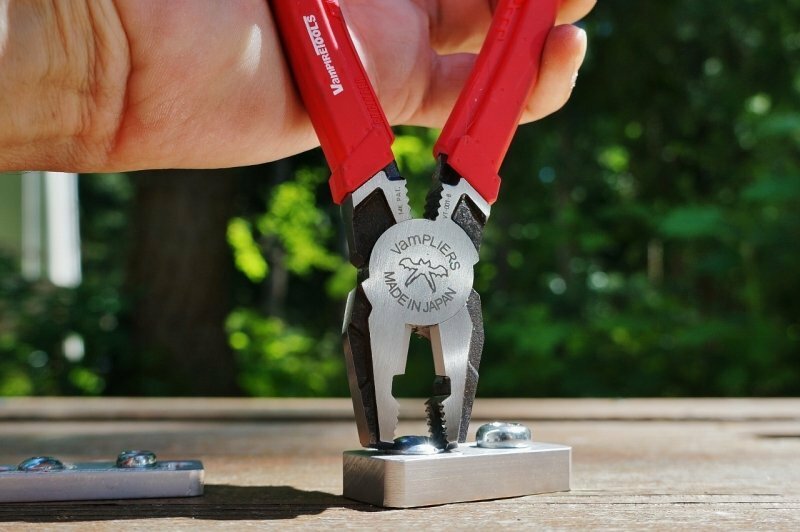 They are a perfect tool for what they are designed for (extracting stuck screws and bolts) but beyond that they are also a high-quality set of pliers. 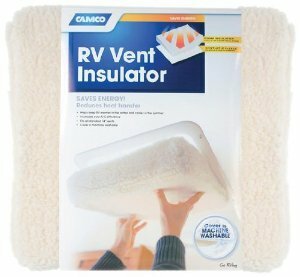 They should be handy for many tasks around the RV, like removing those pesky rogue staples that seem to be everywhere. I sure could have used these when I was ripping out the carpet last summer. Also, sometimes I’ll come across a weird headed screw I need to get out but don’t have the special screwdriver in hand. I’m sure I’ll find many more other uses in the future. Looking at some brochures the Vampire Tools Company sent along I noticed they also make some sweet looking scissors and shears. After using the VamPLIERS, I think I’m going to have to check those out next. We are planning on upgraded the rigs flooring this summer and both the shears and pliers will come in real handy.